A “safe city” pilot project created using technology developed by Chinese tech giants Huawei will see crime hot spots in Paceville monitored using artificial intelligence-backed CCTV. The project, which was hinted at by Joseph Muscat during a Sunday speech earlier this year, will involve creating a network of ‘eyes in the sky’ in specific areas of Paceville which are especially prone to crime and anti-social behaviour. 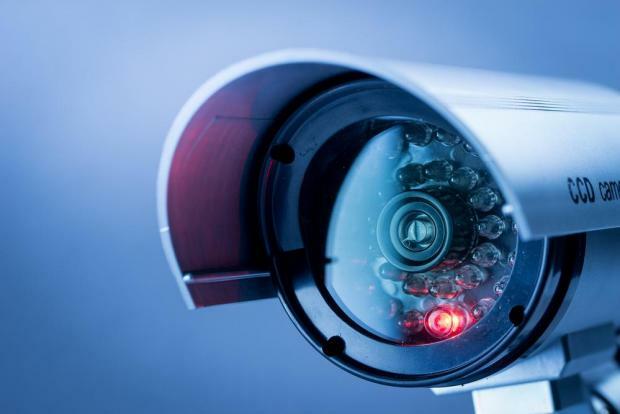 Cameras will be backed by AI-driven facial recognition technology which will be able to pick out and identify a face within a crowd. If successful, the project will then be set up in key areas in Marsa. The project is currently under discussion with the data protection commissioner and will be in line with EU data protection regulations, the government said. Malta and Huawei have signed two Memorandums of Understanding in recent years, centred on the introduction of surveillance technology, high-speed 5G mobile internet and internships for students to study in China.